To continue this week’s theme that the game on Saturday is all about the performance and effort the Cowboys put in and nothing else we are changing the format of the game preview. 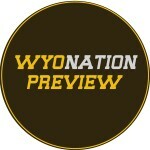 Instead of going into the individual team matchups, I will offer three keys to the game that are essential for Wyoming to notch their first victory of the season. These three keys are nowhere near ground breaking and if Wyoming can check the box on all three, I am willing to go Joe Namath on you and guarantee victory. On to the keys! 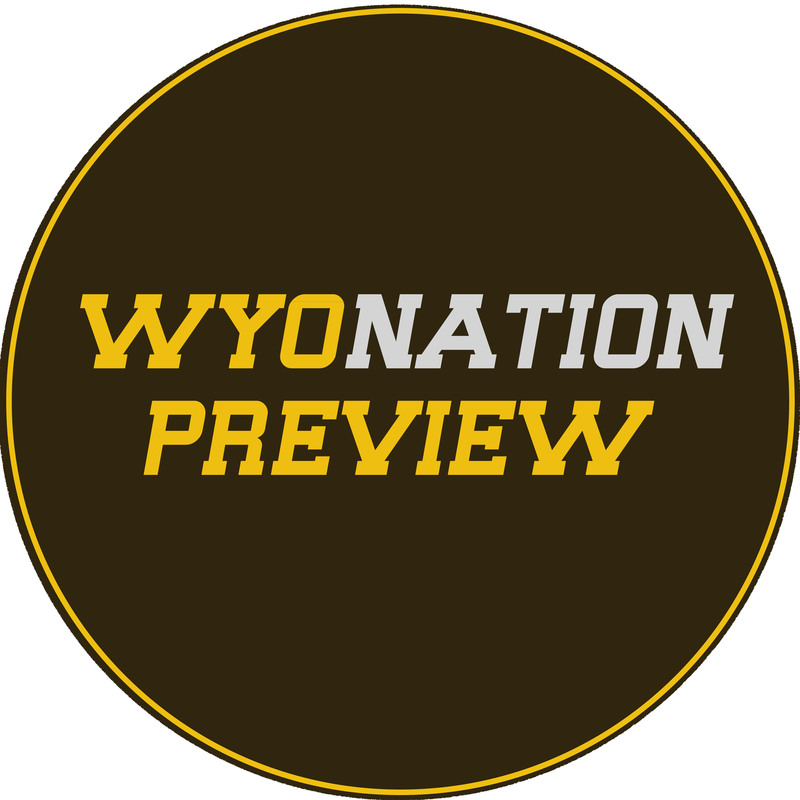 With Brett Smith doubtful to play because of a head injury Wyoming will be turning to junior Colby Kirkegaard or true freshman Jason Thompson at quarterback. Both are highly inexperienced and it will be up to the offensive line and the running back trio of Brandon Miller, D.J. May and Shaun Wick to take the pressure off their signal callers. A steady dose of a successful running game will allow the QB’s to get in the flow of the game and slowly open up a short passing game that can be expanded to throws down the field once Kirkegaard or Thompson have built up some confidence. The defense has not gotten off to the best of starts this year. The Wyoming defense currently ranks 112th versus the run 72nd against the pass and 104th overall. A new scheme is in place and the Cowboys look tentative. You can’t play defense in a reactive manner and it would be nice to see the Pokes play more instinctively and fly to the ball versus a team that we have more talent and ability than. This could be hard though because Cal Poly runs a hybrid option out of spread pro-formation sets and the only way to combat that is to play fundamental assignment based football. One of the keys to success last year was Wyoming’s positive turnover margin at +12. Through just two games this season Wyoming is -4 and if it wasn’t for three turnovers last week Wyoming would probably have beaten Toledo. Turnovers are contagious and once a team gets in the habit of turning the ball over it can be hard to break. This is a good chance for the Cowboys to play turnover free football and run the Mustangs out-of-town. There are my keys to the game. Please comment if you think there is another factor that trumps these three.